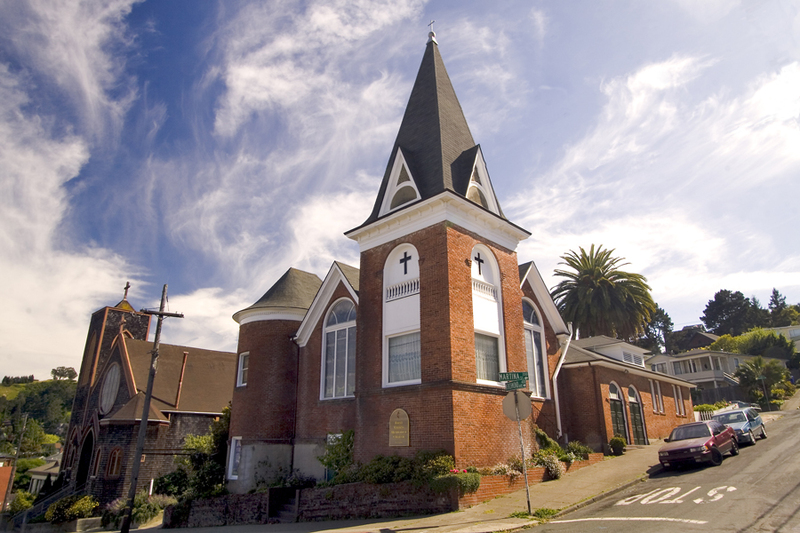 Come join us for Father’s Day this year at the Point Richmond First United Methodist Church. I’ll be signing a handful of songs with the Dan Damon Quartet for their Music in Service. It’s always a treat and honor to be invited here. All are truly welcome.